"Saans thamti gayi, nabz jamti gayi. Phir bhi badhte kadam ko na rukne diya. Kat gaye sar hamare to kuch gham nahi. Sar himalay ka humne na jhukne diya..."
It’s been 54 years since these haunting lines were penned by Late Kaifi Azmi. Mohd Rafi’s golden voice, and the perfect composition by Madan Mohan took it a notch higher. Today, decades after the release, the song - Kar Chale Hum Fida, continues to melt a million hearts across the nation. Any patriotic event in the country is incomplete without a rendition of the track (or best, playing the original). And the film that gave us this song is undisputedly one of the best war films to be made in India. 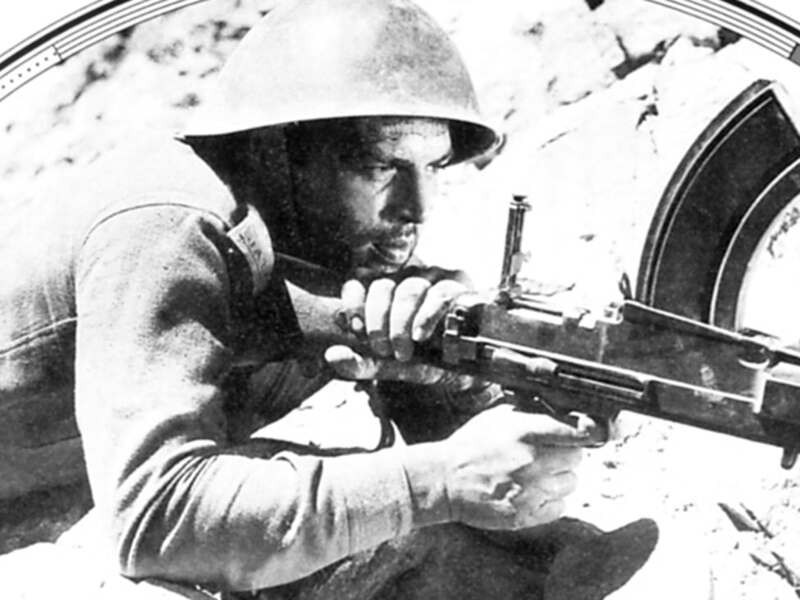 Haqeeqat is one of the first war films to be ever made in India. But, what's surprising is the fact that even after all these years, while we have books, journals, articles and testimonials based on the devastating war, Haqeeqat is the only Hindi film that focuses on the destructive Sino-Indian war of 1962, where more than 1300 army men lost their lives (the only other film being Ratha Thilagam (Tamil), which was set against the backdrop of the 62' war). 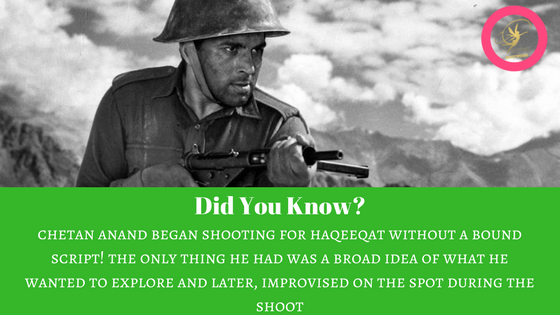 Starring Balraj Sahni, Dharmendra, Vijay Anand, Priya Rajvansh, Sanjay Khan among others; film maker Chetan Anand’s Haqeeqat is set in the times of Sino-Indian war (1962). With timely government assistance, the film came out two years after the war - i.e 1964. The film is a heroic yet poignant tale set against the backdrop of the catastrophic war, and focuses on the heroic resistance of the Indian soldiers against the invading Chinese troops. 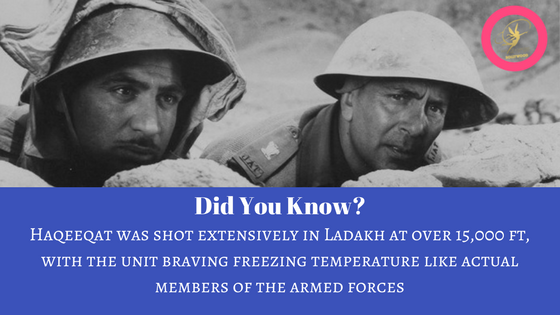 Shot and set in Ladakh, the main plot focuses on a group of Indian soldiers in the region, who are considered dead, but are actually rescued by tribesmen and Capt Bahadur Singh (Dharmendra). When the Chinese surround them, the soldiers are asked to retreat. However, things take turn for the worse, with retreating soldiers being outnumbered one after another, and what follows next is for you to watch and experience. 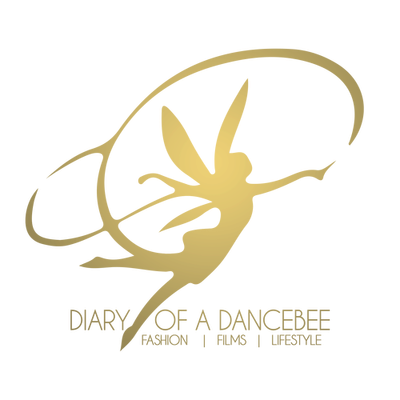 The film is sure to leave you numb and speechless. However, there are other aspects of life in the time of war that are also wonderfully woven into the screenplay. While focusing on the battleground and the valour of our heroes, the film also highlights the mental trauma and loneliness of the men in armed forces. It also explores a love story that blossoms between the Ladakhi soldier Capt Bahadur Singh and Kammo (Rajvansh), a young Kashmiri girl. While the film was majorly shot in Ladakh, Anand preferred to re-shoot a few shots. For this, a set with the Himalayas in background was built at a Mumbai studio. MS Sathyu brought the landscape to life, and his brilliance even earned him a Filmfare Award for Best Art Direction. Sadanand Sengupta's excellent cinematography played a key role in capturing the human nuances and large scale war sequences. Most cinephiles would agree that the film would be incomplete without the beautiful lyrics penned by Azmi and Madan Mohan's fine compositions. And of course, Haqeeqat stands out for it's perfect ensemble cast, and memorable performances by Sahni, Dharmendra, Rajvansh among others. 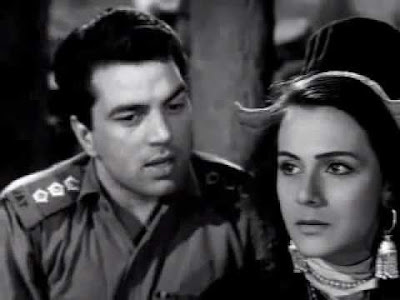 Haqeeqat won the Second Best National Feature Film Award (Rajat Kamal) in 1965. Even today, it is considered to be one the best films based on war. As the nation celebrates 70 years of Independence on August 15, it would be the perfect opportunity to watch this beautiful ode to the real heroes of our country. And what better than watching it with fellow countrymen and women, as Zee Classic premieres this timeless gem? 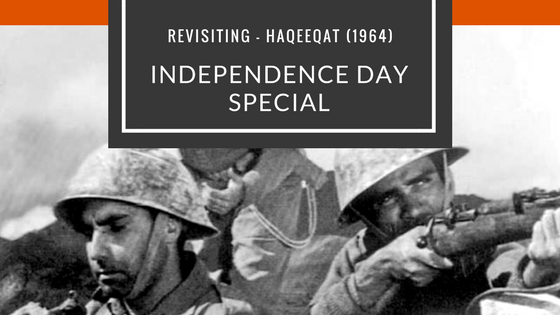 To celebrate the occasion of Independence Day, Zee Classic will premiere 'Haqeeqat' on August 15, 2017 at 9 am. Don't forget to tune in with your family and friends.